Cognitive rehabilitation is crucial for recovery after stroke. Therefore, here we provide you with some exercises for stroke patients , perfect for rehabilitation professionals to work with stroke victims. 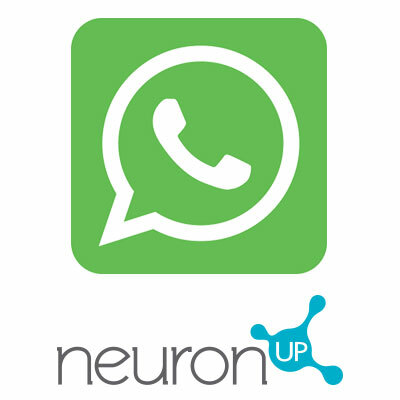 As explained in a prior post, depending on the sequelae of stroke, patients will undergo cognitive rehabilitation or other therapies, something that will be always determined by a neuropsychologist or an occupational therapist. This exercise helps stroke victims improve their spatial orientation. 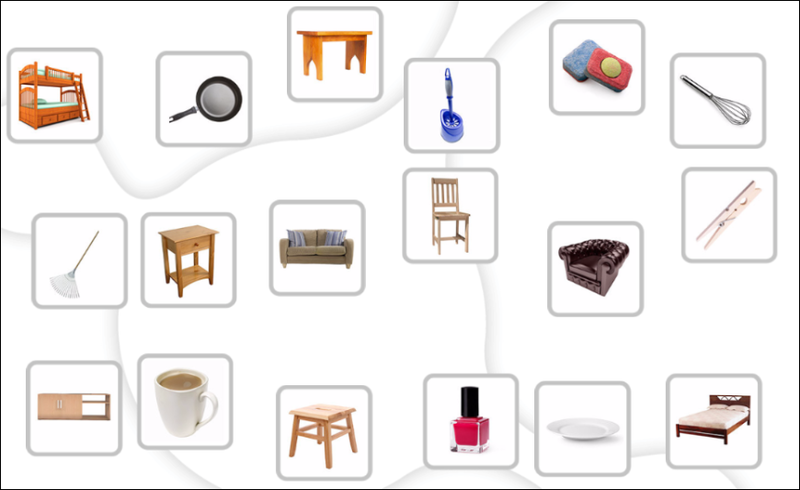 This activity involves connecting different objects to the places where they can be purchased and the professionals who work in these places. This exercise for stroke recoveryaims at improving attention. 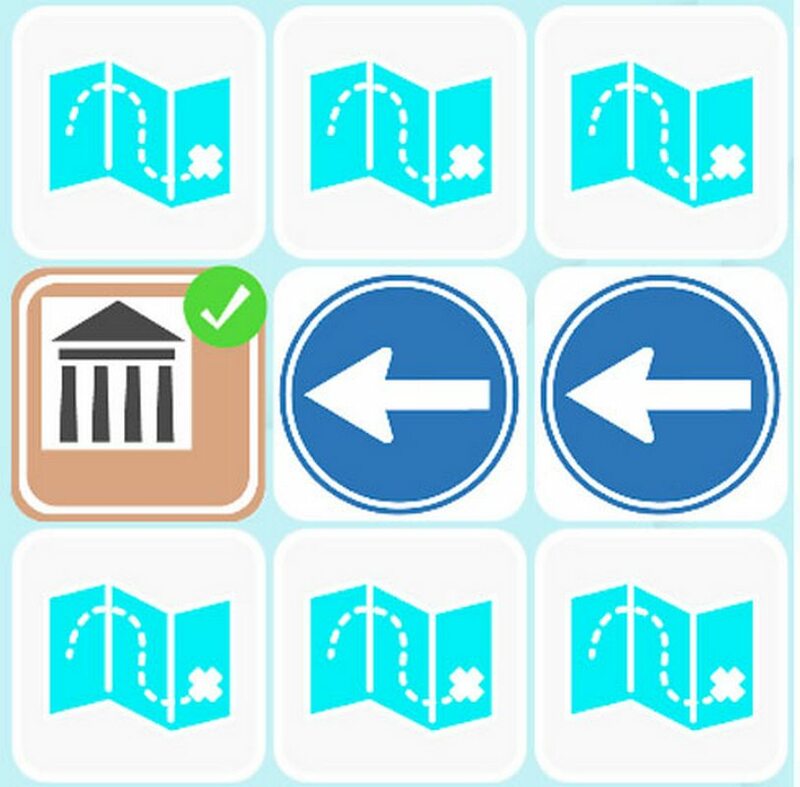 It consists of following the directions as quickly as possible until reaching the monument. This activity targets processing speed, sustained attention, working memory, and planning. 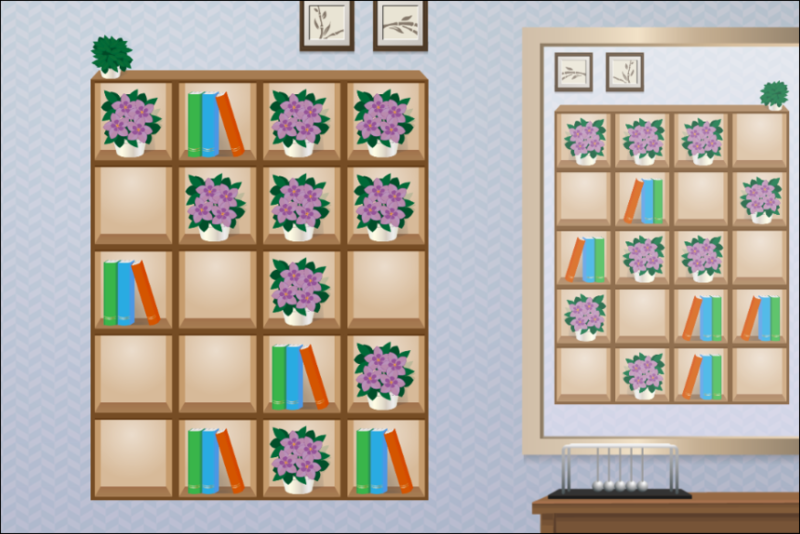 This activity involves copying the position of the objects placed in the bookcase just like in the model. Copying them requires a great deal of concentration because the bookcase is in the mirror so the model must be copied in reverse order. 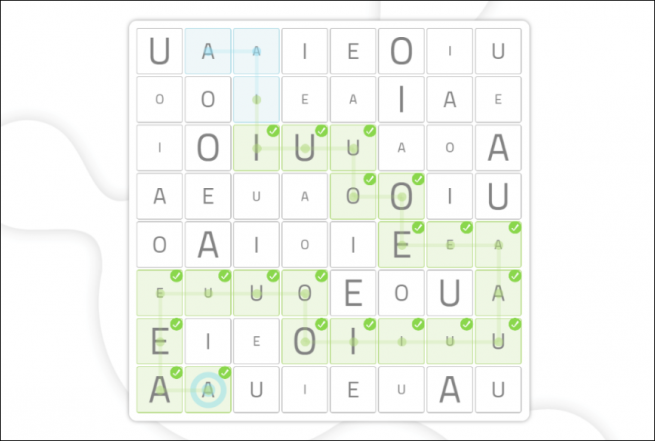 This exercise is designed for training sustained attention and selective attention, as well as hemineglect, spatial relations, and processing speed. The model is on the right side and the bookcase is on the left. 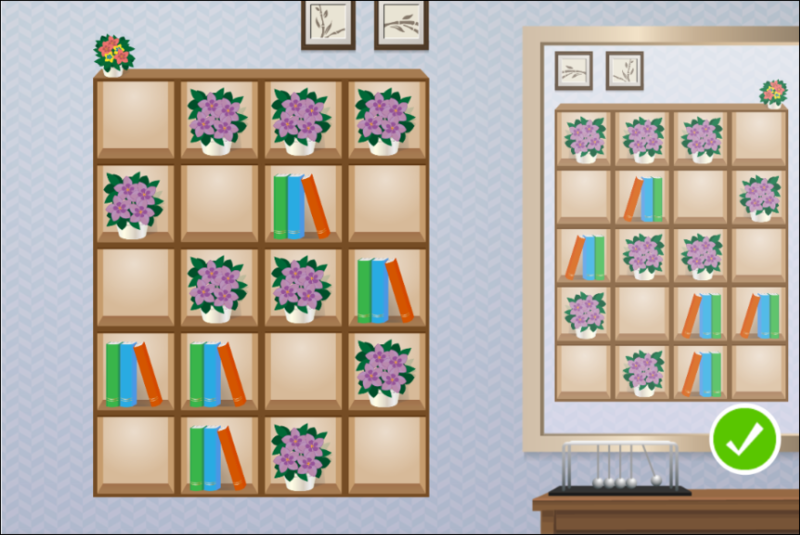 Would your stroke patients know how to organize it correctly? In this exercise, patients recovering from a stroke must travel along a maze of figures to the target square while following various instructions. 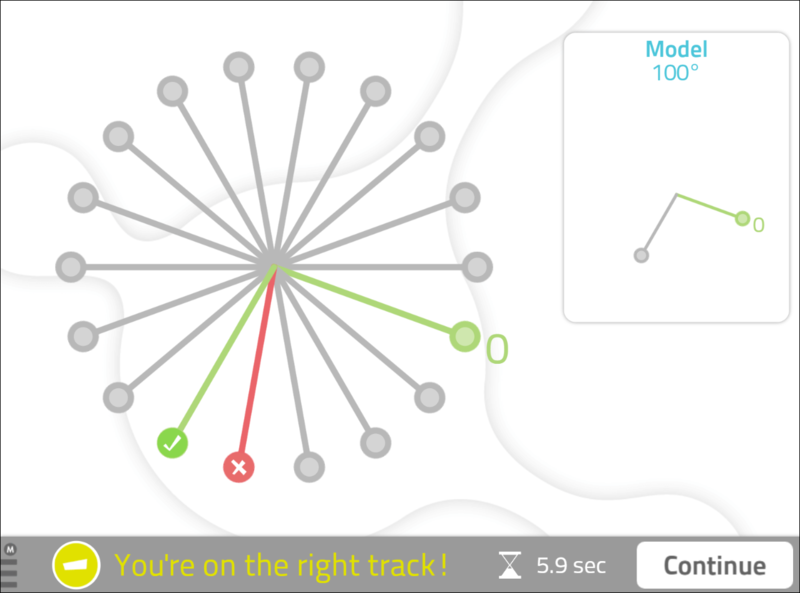 This activity trains selective attention and alternating attention. *You can move neither diagonally nor repeat the same squares. ‘Matching Words to Category’ is other of the exercises for stroke patients. 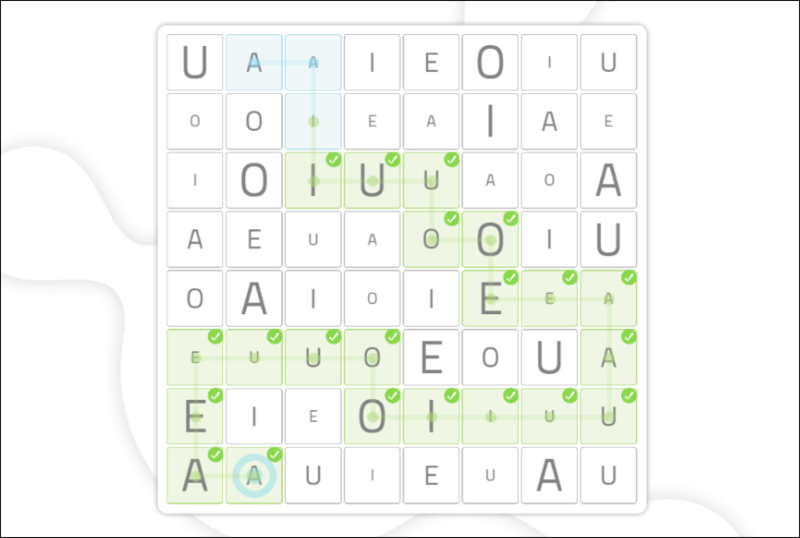 Patients must try to match words to the category to which they belong. 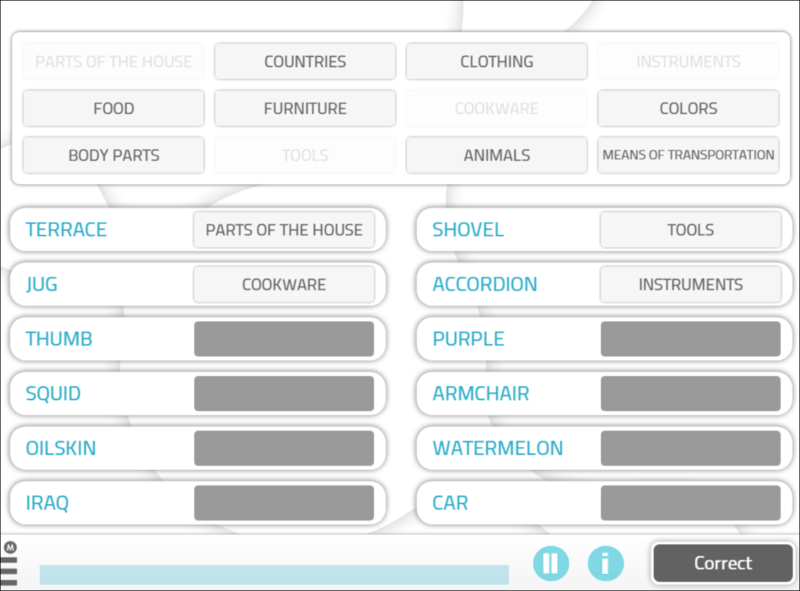 This activity is aimed at training semantic memory. This activity consists of finding the matching pairs among the face-down cards. 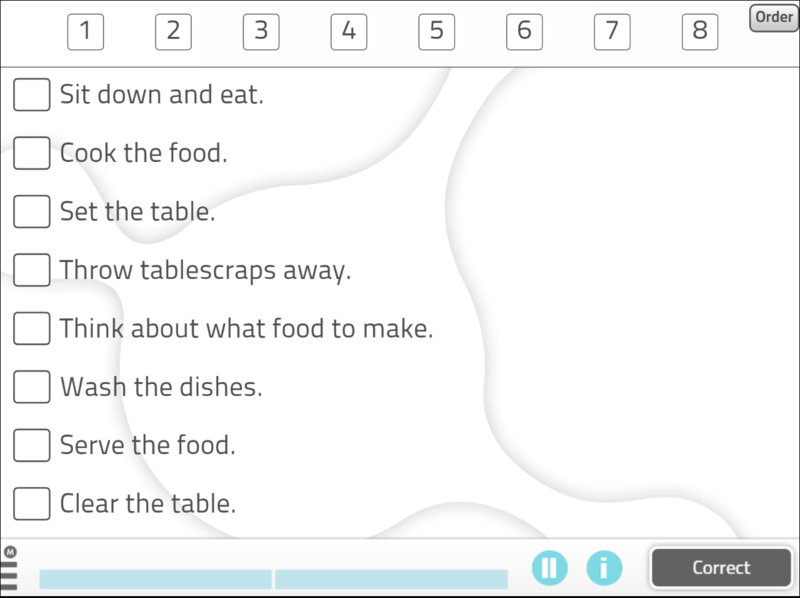 This exercise targets episodic memory, selective attention, and working memory. This cognitive rehabilitation exercise involves arranging the moving bottle caps in ascending order. This activity is perfect for improving working memory, sustained attention, hemineglect, and inhibition. 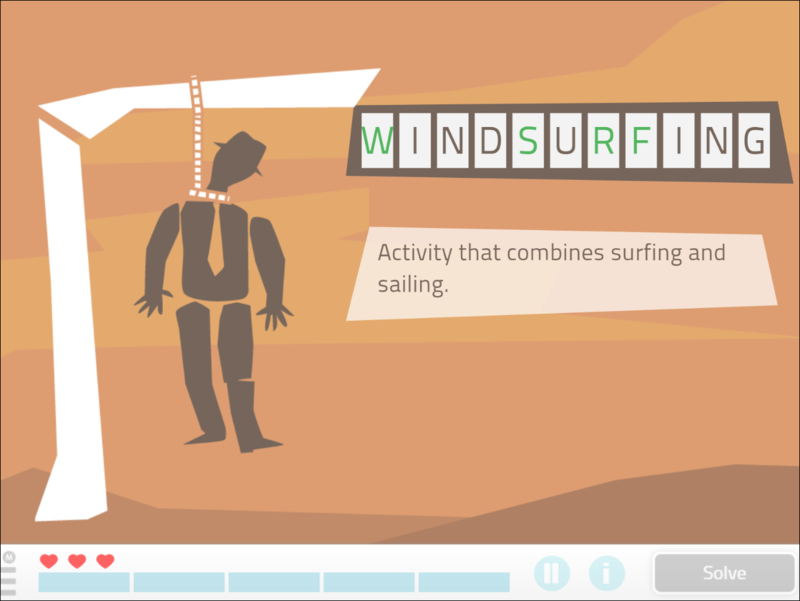 ‘Hangman’ is a language learning gamethat consists of guessing an unknown word, one letter at a time. 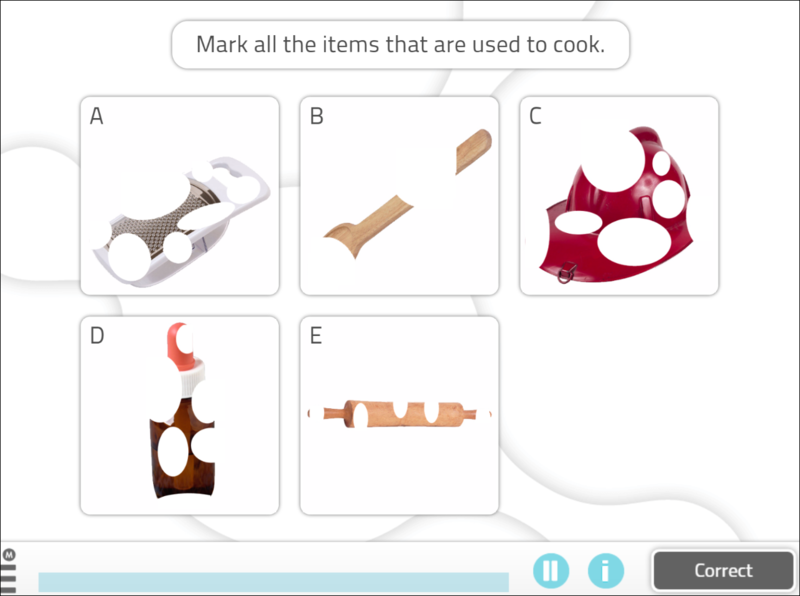 This activity targets vocabulary and working memory. 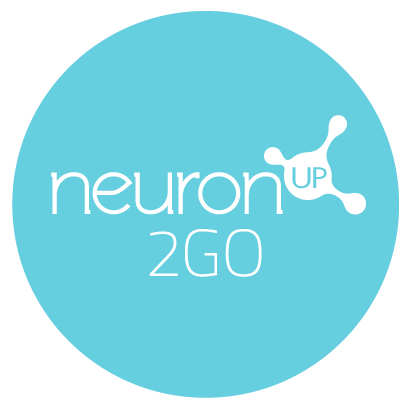 The idea of this NeuronUP worksheet is simple: to order the steps necessary to perform an activity. This post-stroke rehabexercise improves cognitive functions such as planning, comprehension, and reasoning. Stroke survivorsmust recognize partially obscured objects. This exercise targets visual gnosis and semantic memory. This exercise invites patients to form the angle displayed in the model by using the given reference line. This activity helps stroke patients improve their spatial relations and hemineglect. This is other of the exercises for stroke patients involves recognizing emotion from the depicted facial expressions and matching them to their definition. 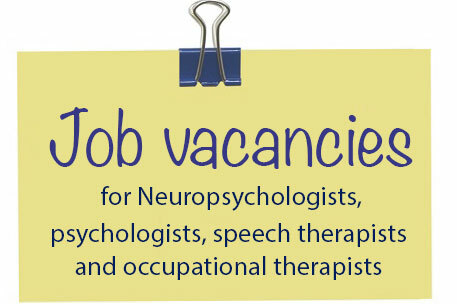 This is an ideal activity to improve social cognition, vocabulary, and reasoning. After a stroke, patients will find practicing this activity of daily livinguseful. 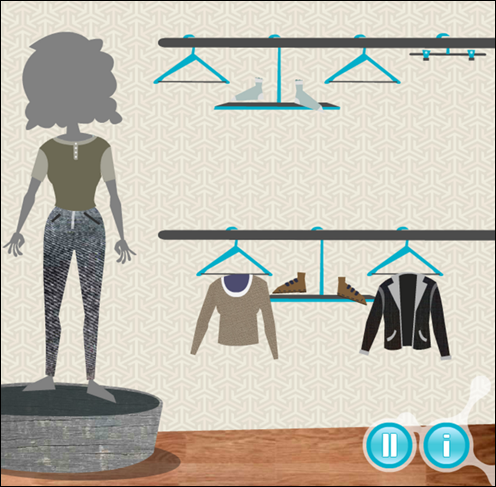 Patients must dress a doll figure appropriately, by taking into account both the part of the body where each item of clothing goes and dressing in a sequential fashion, as well as selecting clothing appropriate to occasion. This activity focuses on procedural memory, body schema, ideational praxis, semantic memory, and planning. ‘Dishwasher’ is the last stroke rehab exercise that we are recommending today. 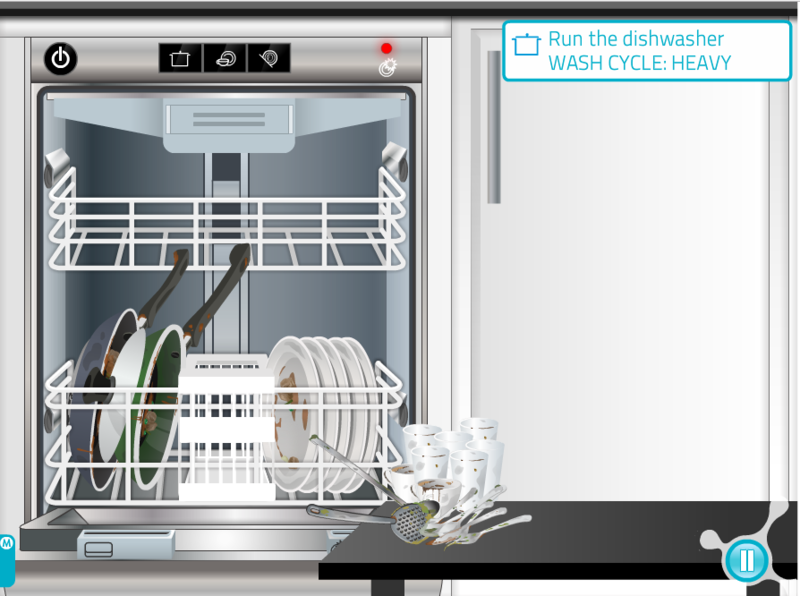 In this activity, a simulator is used to learn how to use a dishwasher by selecting the different programs accordingly. This activity improves planning.